Vernacular emcee Flexxo perhaps best known for his knack to nail dope raps in his native Samanyika lingo is set to drop a mixtape on the 12th of December at no 3 Alan Wilson avenue at the Magamba network offices. 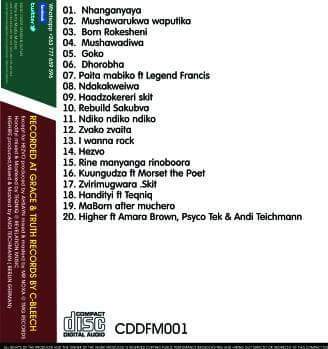 The feature list is pretty small with only a hand full of artists including Teqniq,Ammara Brown,Psyco Tex and Morset the Poet making the cut.This will at least allow Flexxo to hog the limelight on his tape and allow Zimbabwe to discover why Mutare has been going nuts over him. 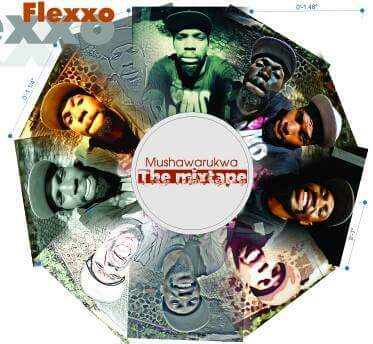 Speaking on the thought process behind the tape Flexxo said its basically a move to reposition Flexxo Mushawarukwa as an artist and create a new lane for local hiphop were one can still sound beastly even when they spitting positivity.He added that this will be a launchpad and foundation for all upcoming Flexxo projects from singles to albums. 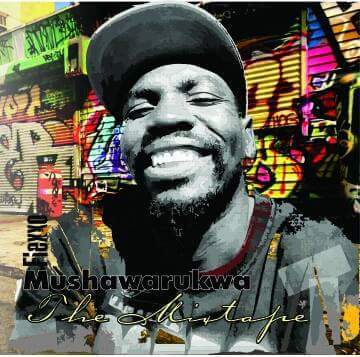 "People love hiphop man,it has already grown but rappers need to be relevant to our Zimbabwean fans period.Look at how Zimdancehall is- very relevant and its not even as good paquality as hiphop is"
We also quizzed him about the general state of hiphop in his hometown of Mutare and he assured us it was very much alive through their Hiphop Nights event held every Thursday were rappers, seasoned and upcoming get to mingle and peform live on stage. The only shortcomings he alluded to were limited funding seeing as they are financing the project out of their own pockets and relying on hired equipment for sound.Exciting times for hiphop indeed.